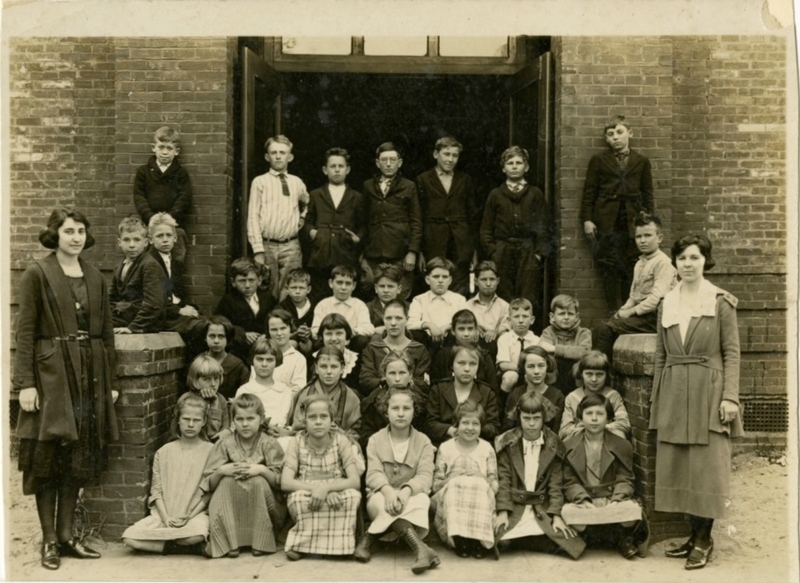 Ruth Kanner's fifth grade class at Sanford Grammar School during the 1921-1922 school year. In the first row on the far left is Kanner with Principal Clara Millen photographed on the far right. One student identified is Frankie DeBose, pictured as the third male student from the left in the last row. This class would eventually become the Sanford High School Class of 1929. 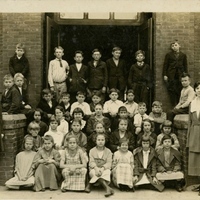 “Ruth Kanner's Fifth Grade Class at Sanford Grammar School, 1921-1922.” RICHES of Central Florida accessed April 26, 2019, https://richesmi.cah.ucf.edu/omeka/items/show/4669.